Apple’s AirPower charging mat just took a big step toward release. Correction: The FCC approval mentioned in this story relates to an updated Apple Watch charger, not the long-awaited AirPower charging mat. The story has been updated to correct the error. 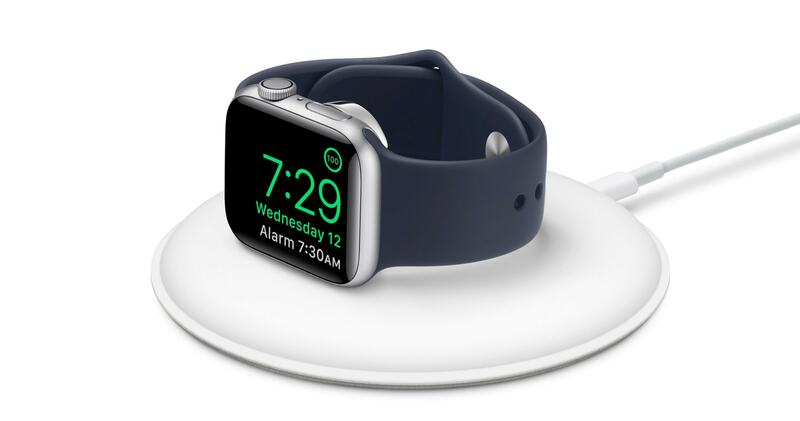 Apple just updated its magnetic Apple Watch charger. Since the physical design looks unchanged, it’s likely that only minor internal tweaks are included in the updated device. The new device’s model number is MU9F2AM/A, while the old model number was MLDW2AM/A, according to MacRumors.